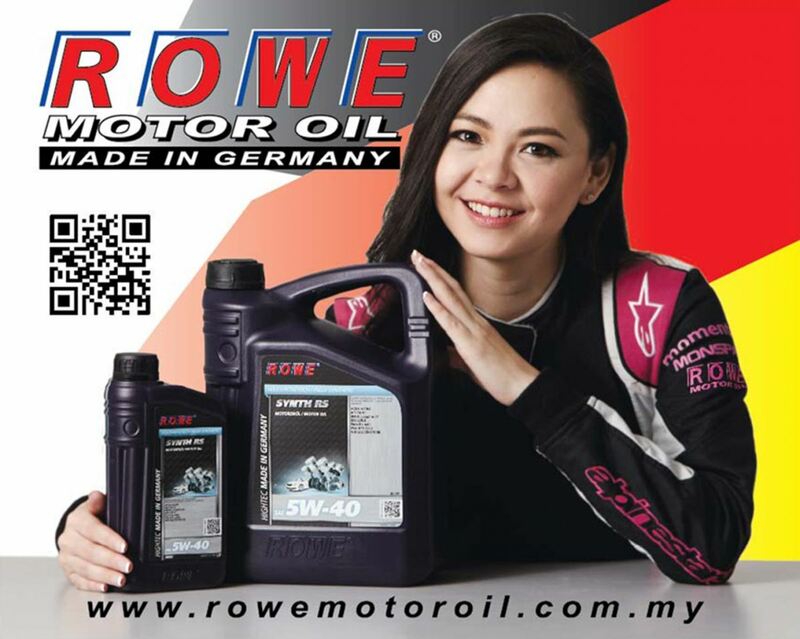 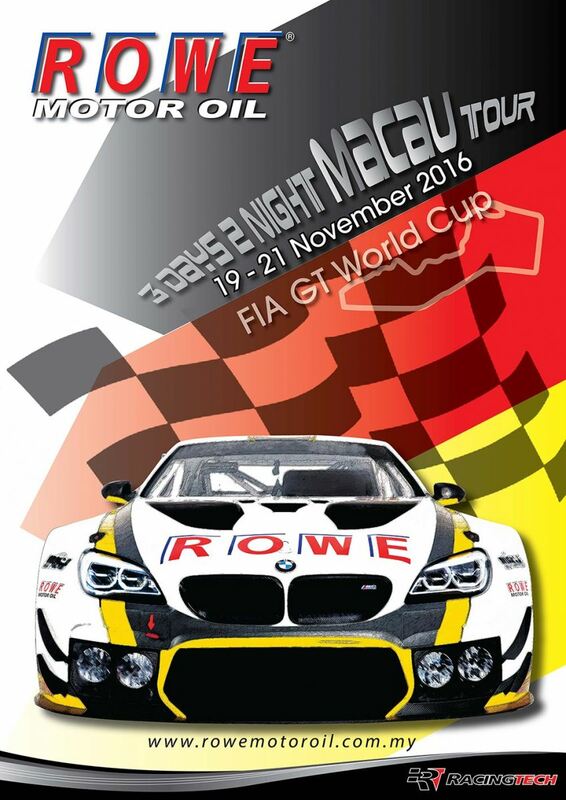 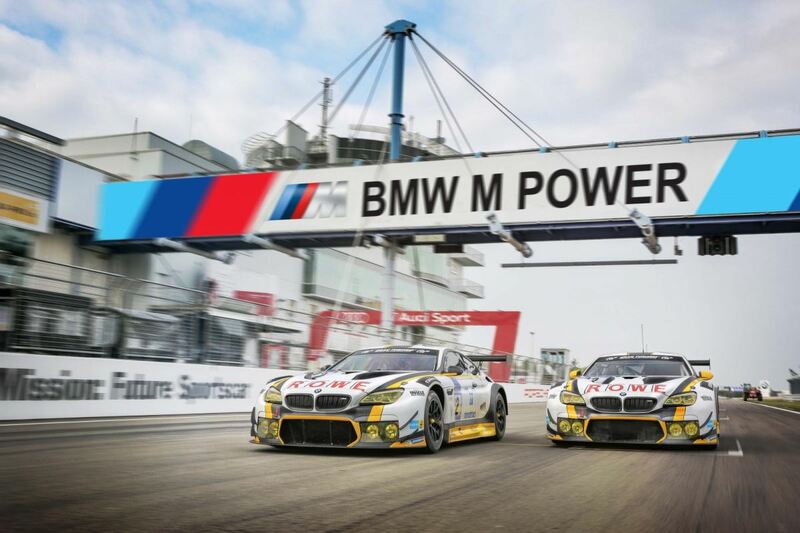 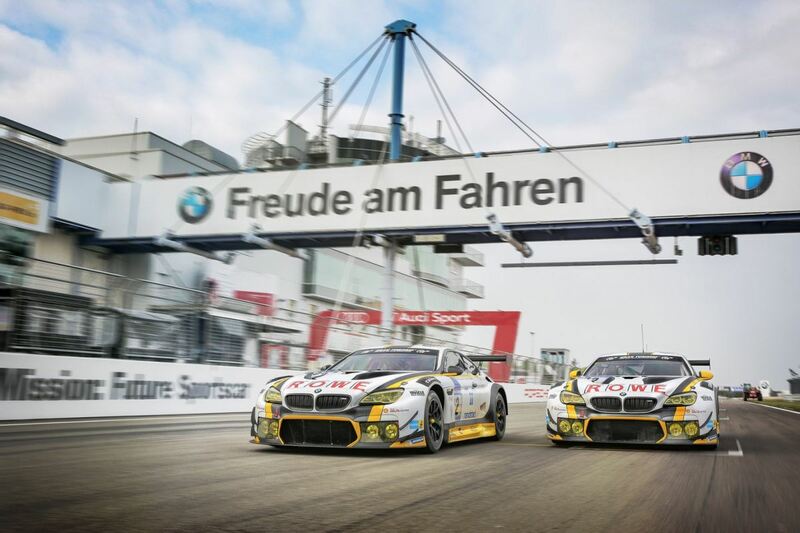 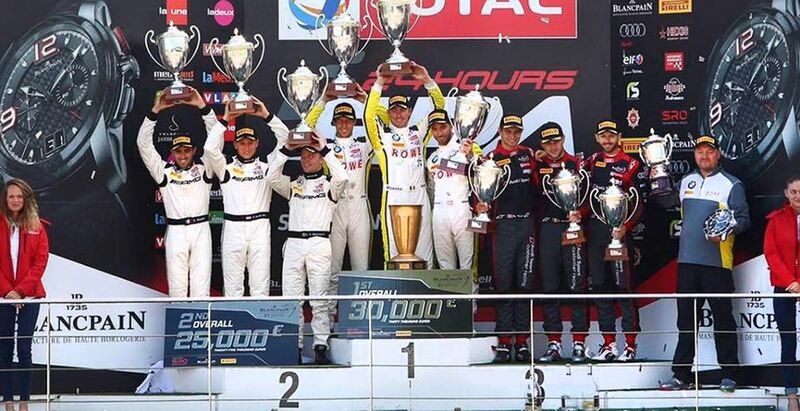 Racing Tech Lubricants Sdn Bhd - Racing Tech Lubricants Sdn Bhd is the sole importer of high quality ROWE motor oil products from Germany. 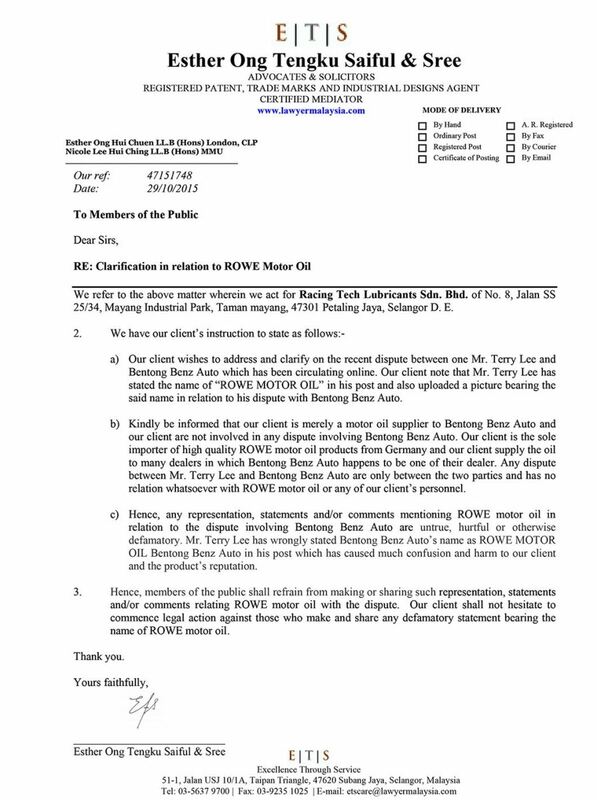 06-Jul-2018 Think Quality,Think ROWE Motor Oil. 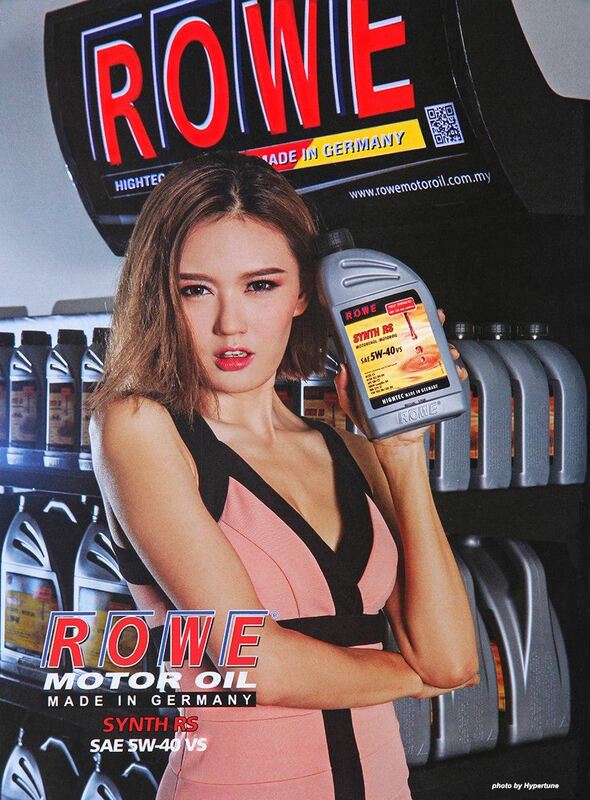 24-Nov-2017 Think Quality Motor Oil, Think ROWE. 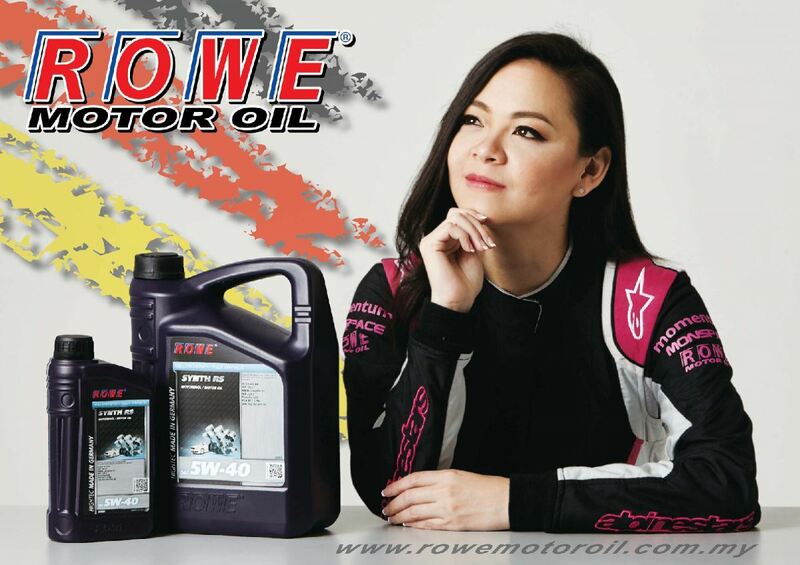 19-Jul-2017 THINK QUALITY MOTOR OIL,THINK ROWE. 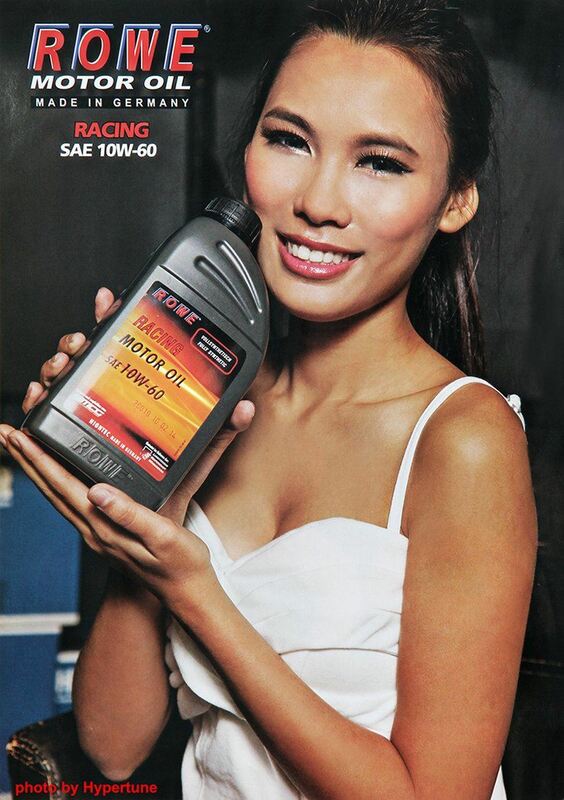 19-Apr-2017 Think Quality Motor Oil. 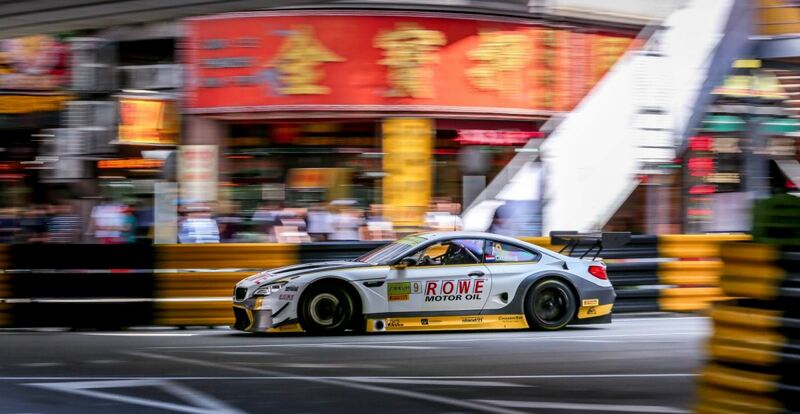 Think ROWE. 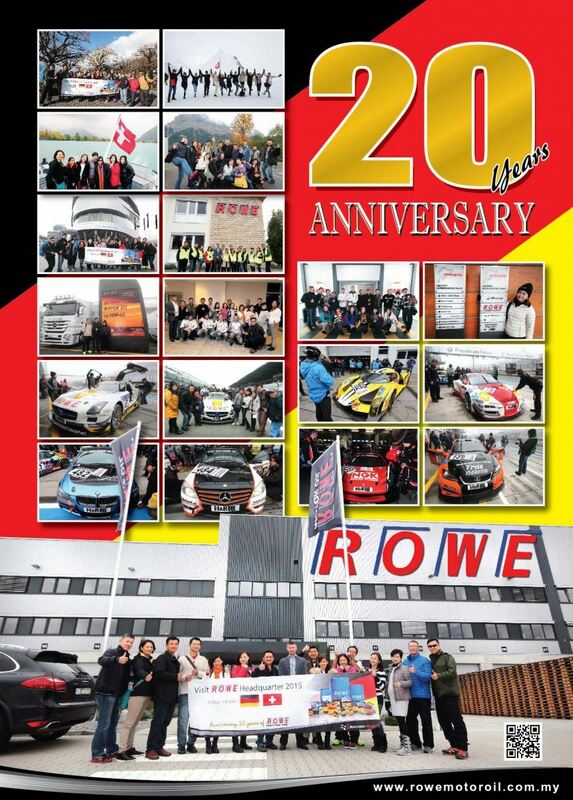 Exacting demands on product quality, founder of ROWE Mineraloelwerk GMBH, Mr Michael Zehe, quoted a statement that ‘developed at our own laboratories, our products combine top quality with maximum performance. 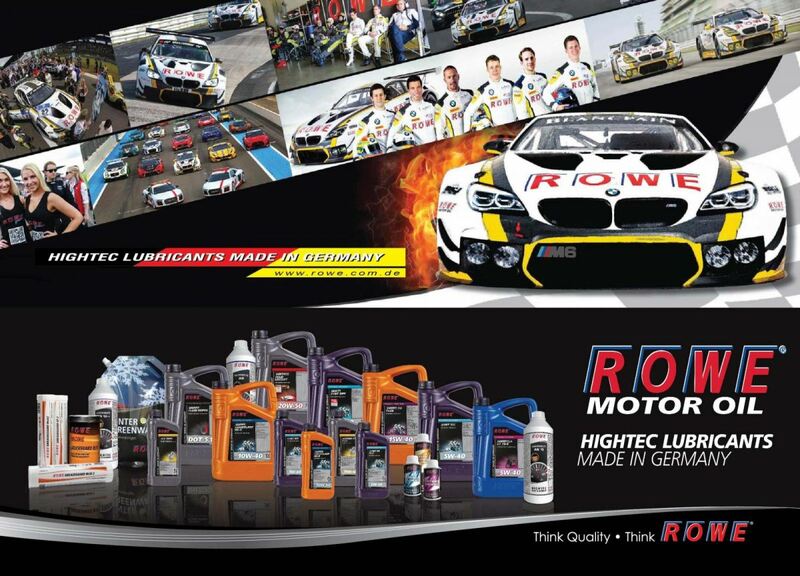 Hence, we are committed to deliver high quality products and services to our customers. 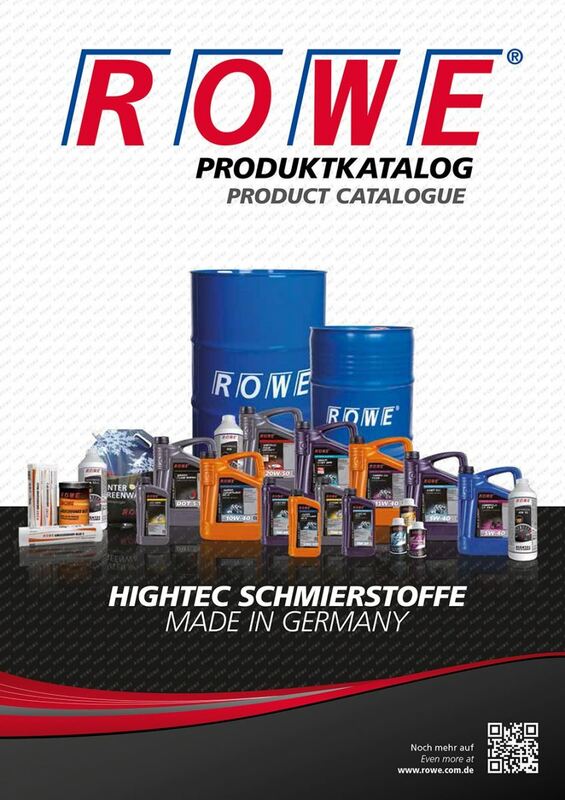 ROWE is a German oil company with a history of experience spanning 19 years in producing lubricants for engines and transmissions, hydraulic fluids, industrial lubricants, cutting oils and adhesion improvers including radiator and windshield anti-freeze, as well as automotive care products. 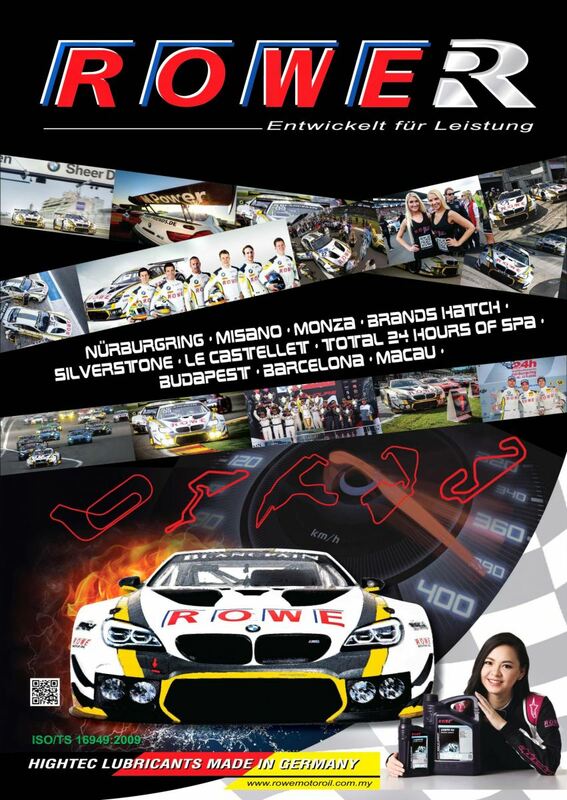 The Company is fully equipped with a laboratory, proper tools and equipment, experts and specialists in every area. 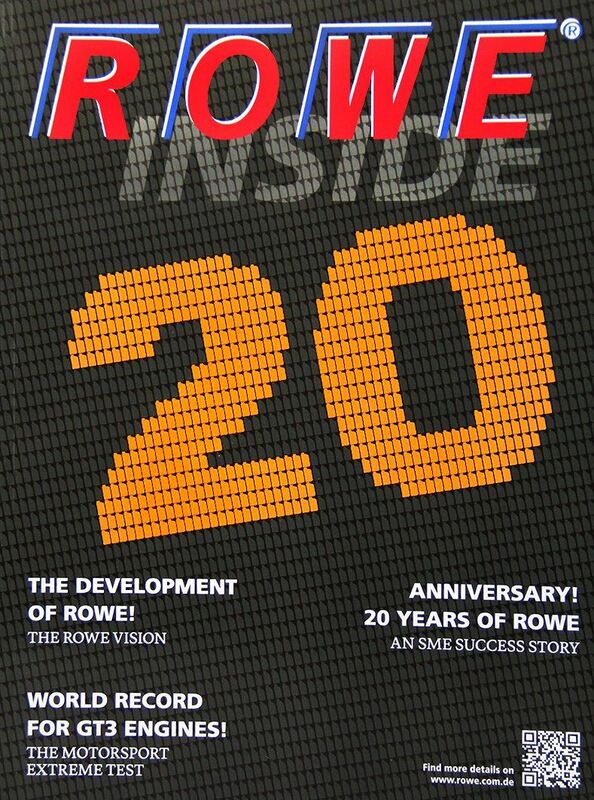 In early 2014, ROWE has become one of the largest and most modern oil facilities in Europe.